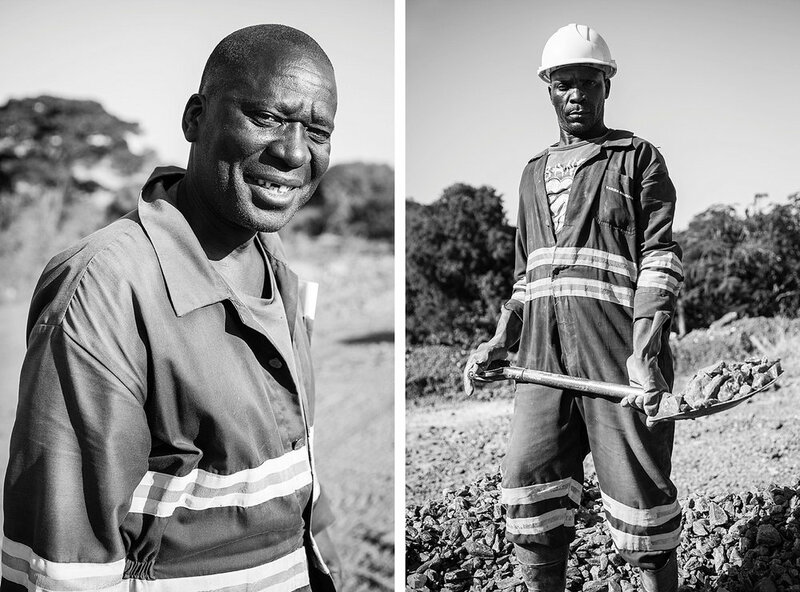 When Gemfeilds wanted an in-depth documentary project made about their operations in Zambia, they turned to Raccoon Photographer Adrian. 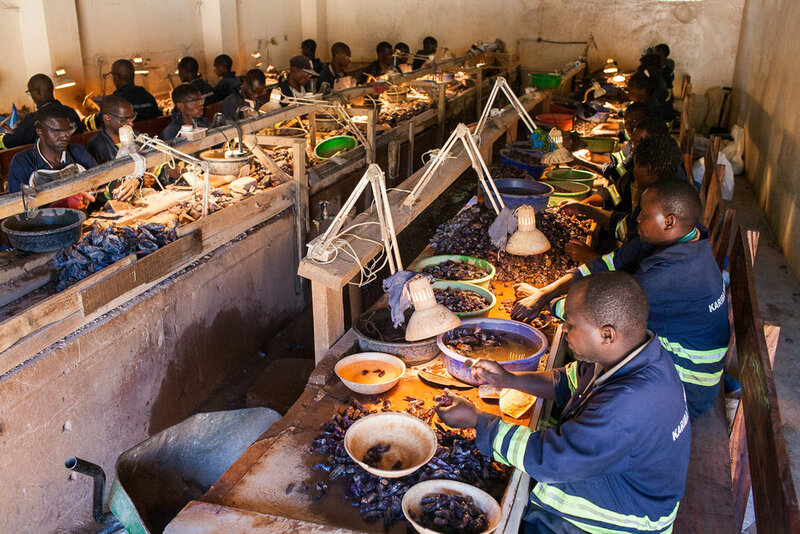 Gemfields is setting new benchmarks for environmental, social and safety practices in the coloured gemstone sector. 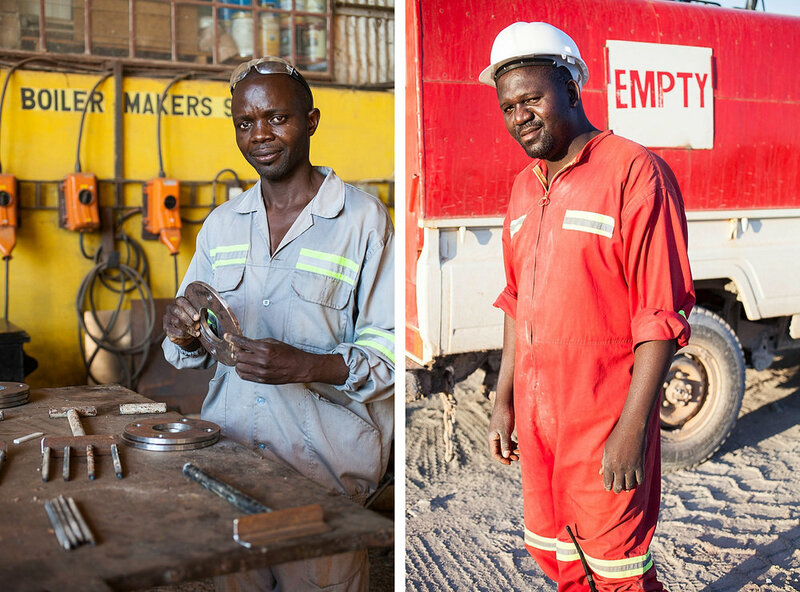 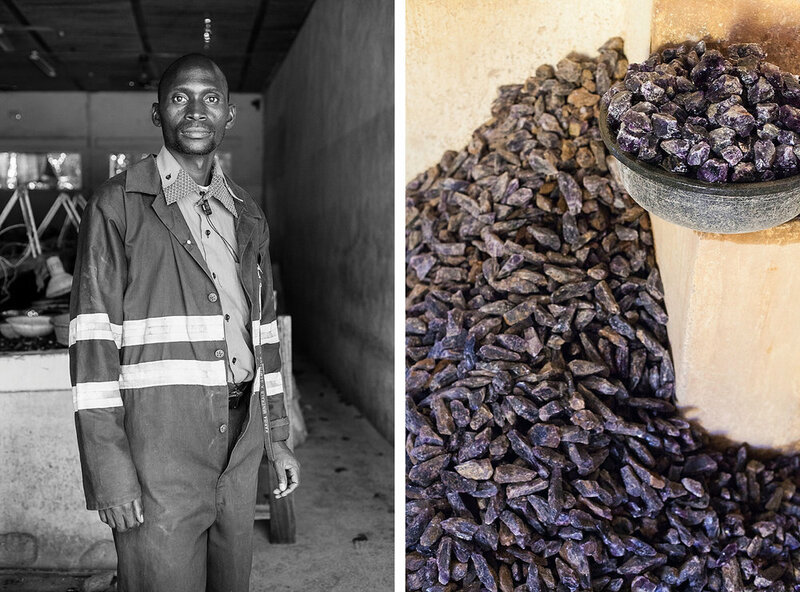 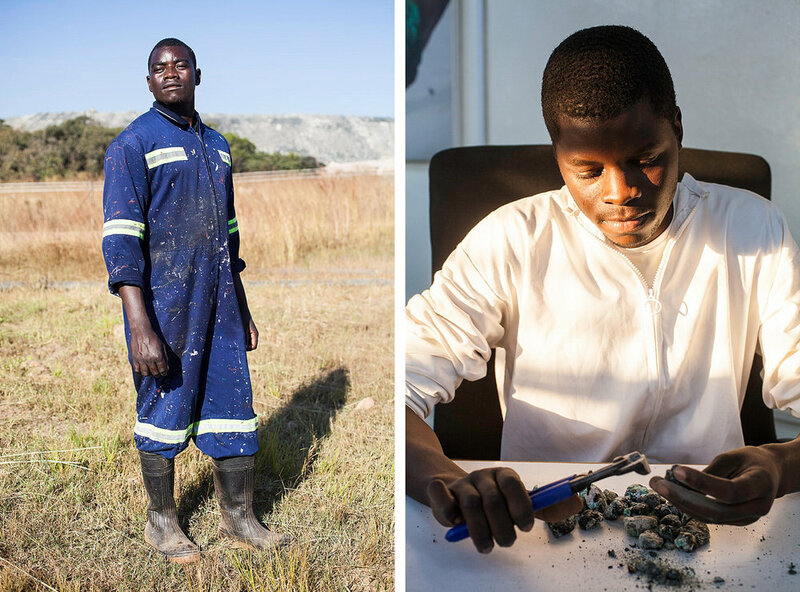 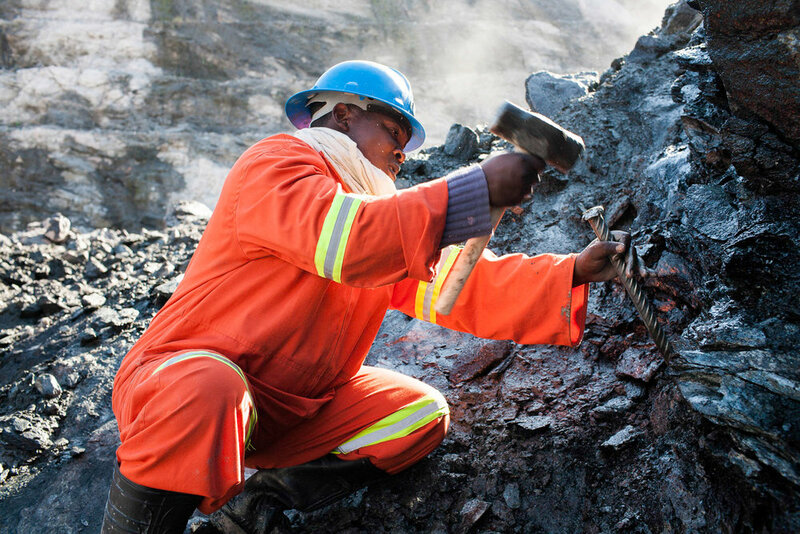 They are working to support increased transparancy across the wider downstream supply chain, thereby providing the discerning customers with increased confidence in the responsible journey their gemstones have taken all the way from Gemfields mines. 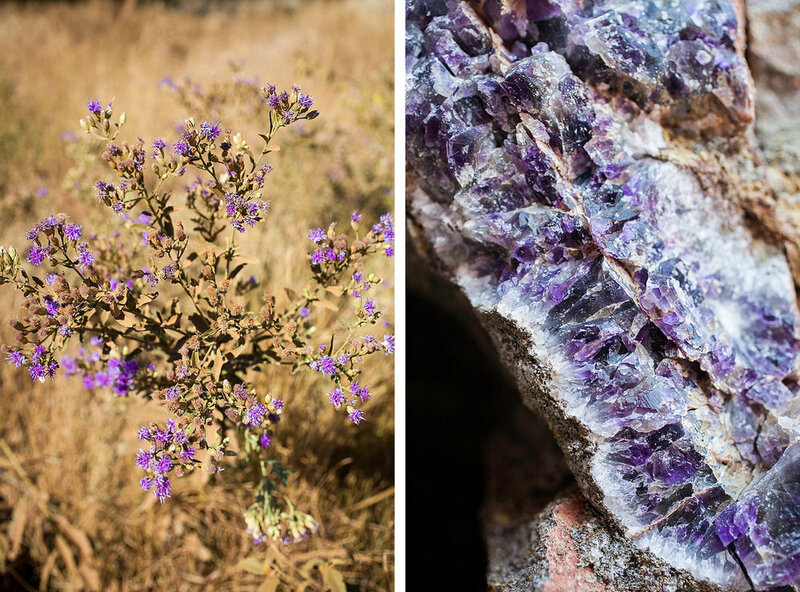 "What a fantastic opportunity to return to the country I lived in as a child to photograph at source some of the rarest and most beautiful Amethyst in the world. 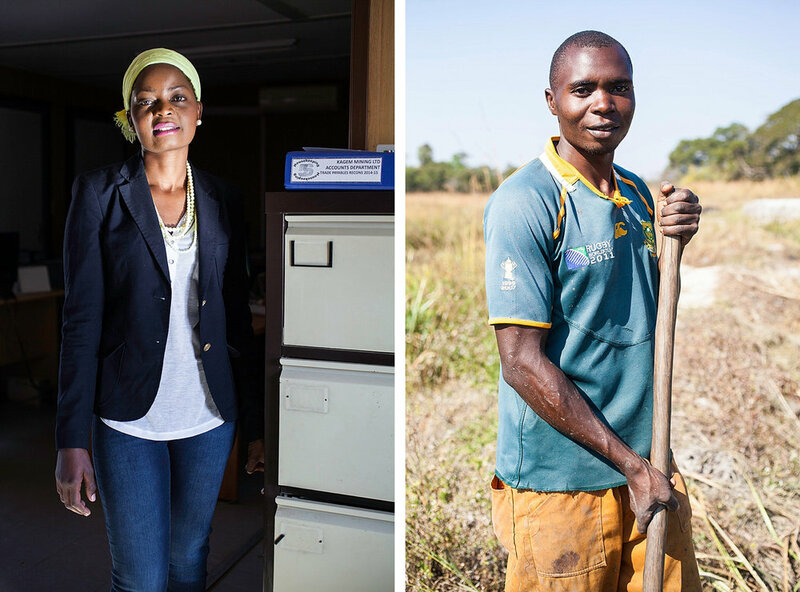 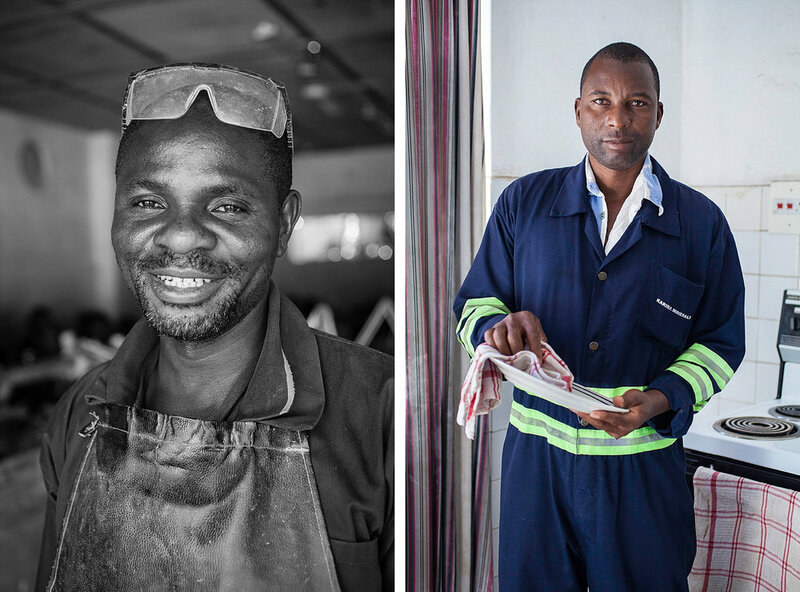 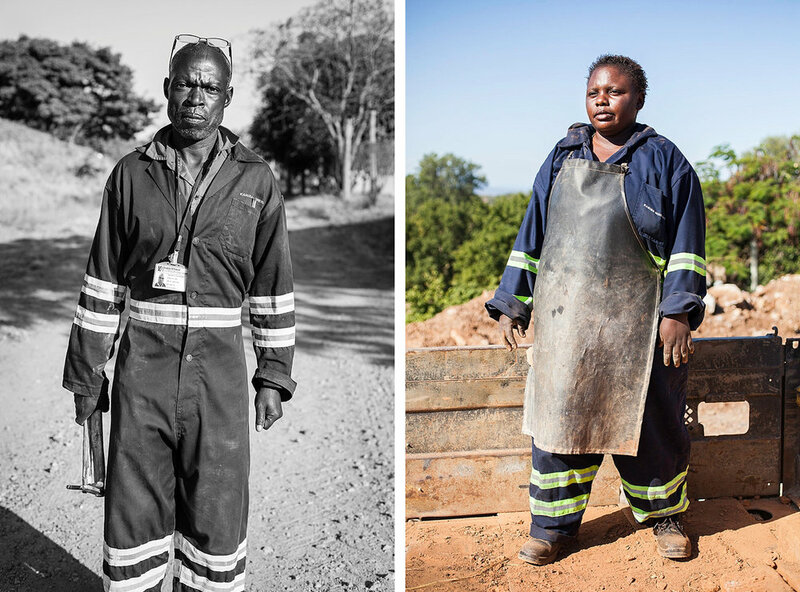 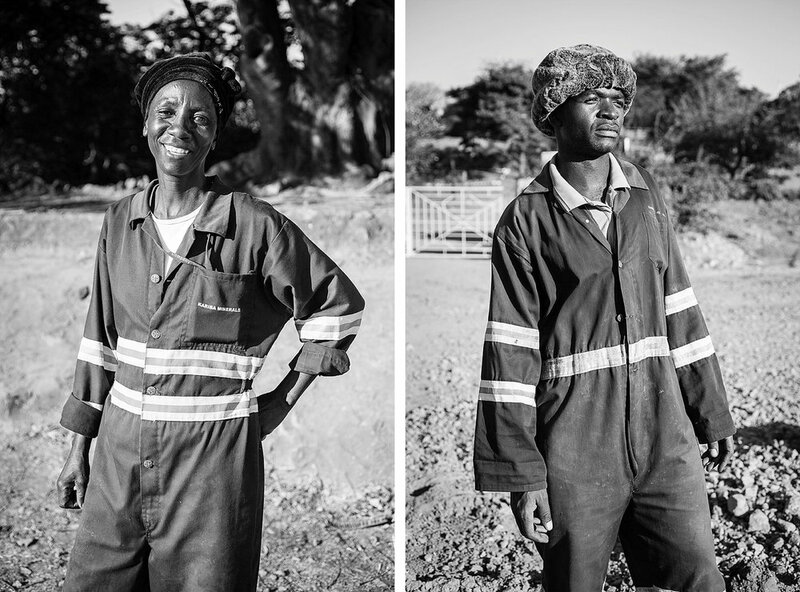 They asked me to travel to Zambia to document all aspects of their Emerald mine at Kariba in South Zambia photographing everything from the mine to the schools and community work they do. 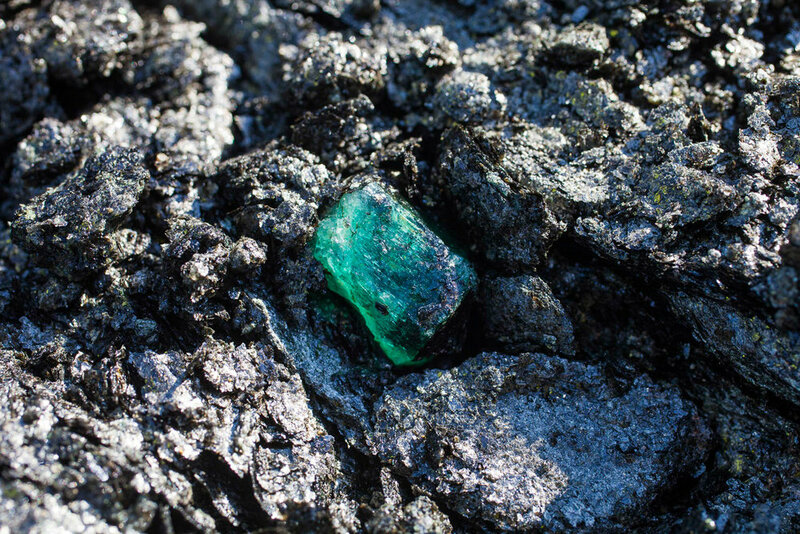 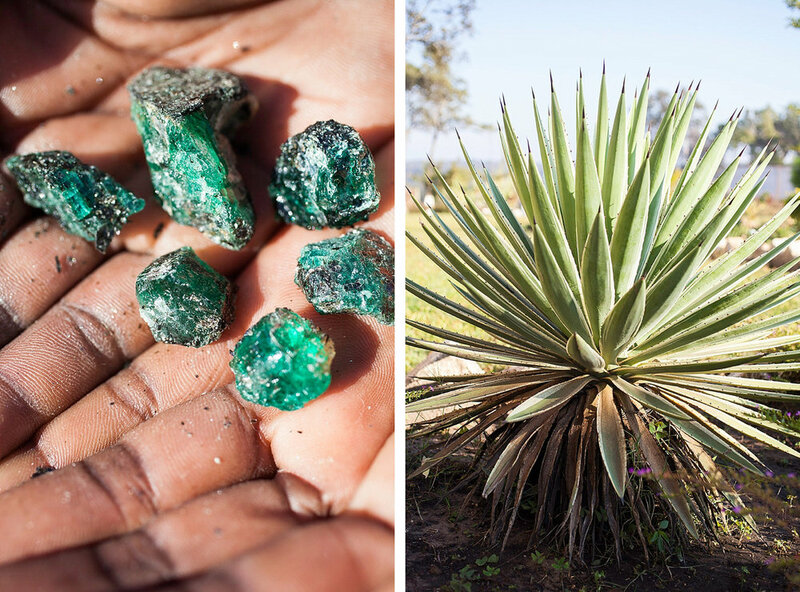 Emeralds the size of golfballs as green as the dark african jungle. 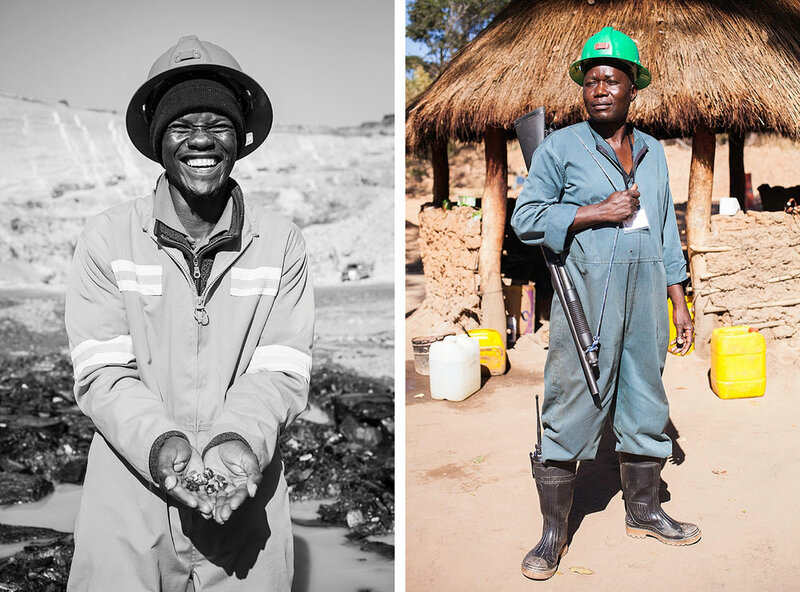 It was a great privilege to be asked by Gemfields to travel to Zambia to photograph these exceptionally rare stones at source."